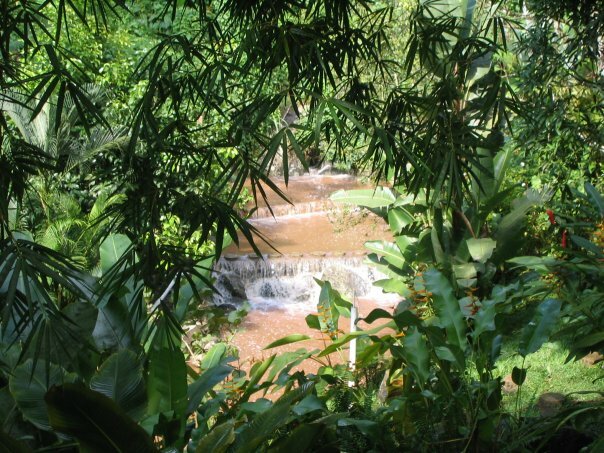 Here’s a great post about HASHING in Jamaica written by Dr. Susan Lowe, a holistic physician practising here in Kingston. Hashing is a mixture of athleticism and sociability, hedonism and hard work, a refreshing escape from the nine-to-five. Hashing is a fun combination of running and partying, where bands of harriers and harriettes chase hares on eight-to-ten kilometer-long trails through town, country, and desert, all in search of exercise, camaraderie and good times. See here for more on hashing in general and here for more information on hashing in Jamaica.